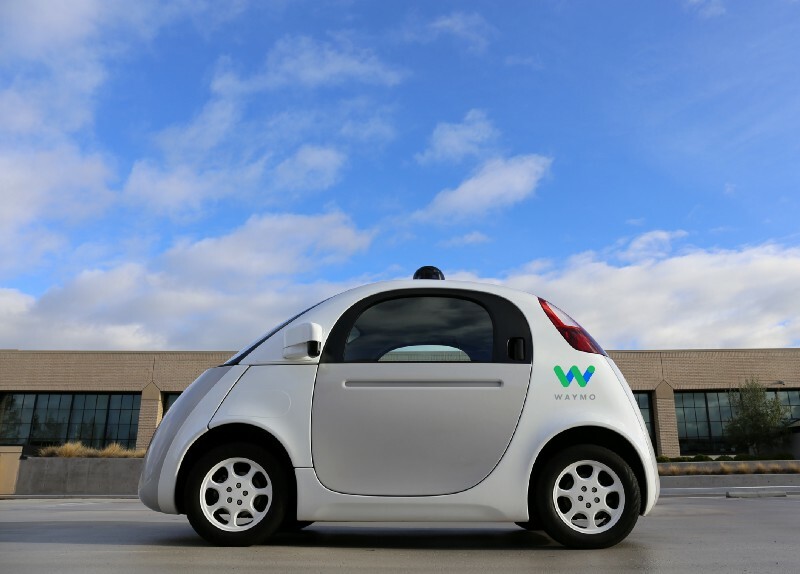 Google as anticipated on Tuesday announced that it is spinning off its self-driving car project into a new venture called Waymo that’ll function as an independent company under the Alphabet umbrella. The unit will be led by John Krafcik, former president and CEO of Hyundai Motor America. Krafcik said in a post on Medium that Waymo, which stands for “a new way forward in mobility,” is a self-driving technology company on a mission to make it safer and easier for people and things to move around. Notably, Waymo is not a car company which aligns with a story yesterday from The Information (via Gizmodo) suggesting Google has shelved the idea of creating its own self-driving cars and will instead work to get its self-driving technology into vehicles from established automakers. The Information said Google at the beginning of 2016 had to make some tough decisions in light of the fact that its existing prototype vehicles were starting to break down after having accumulated so many miles during testing. Google could either design and build a vehicle end-to-end, work with an existing automaker to build a vehicle that would lack a steering wheel and pedals similar to its current “koala” prototypes or work with a car brand to integrate its technology into existing “traditional” vehicles with a full set of human driver controls. The search giant elected for the latter option which is one of the reasons it partnered with Fiat Chrysler earlier this year to create a test fleet of 100 Pacifica minivans loaded with autonomous driving tech. In addition to personal vehicles, Krafcik said they can see their technology being useful in ridesharing, logistics and in last-mile situations. In the long term, the technology could be used in ways not yet conceived to create new types of jobs, products and services. Speaking of, Bloomberg is reporting that Alphabet is planning to start a ridesharing service using the aforementioned Chrysler Pacifica minivans that’s expected to go live by the end of 2017, sources tell the publication. Google has been working on its self-driving project for nearly eight years, an eternity in tech time. Although the company made tremendous advancements over the years, those that worked specifically on the Google car must no doubt be bummed that it’s being shelved.